Every once in a while, I try to highlight a few books that I’ve been reading for people who may be looking for some good reads. Again, I try not to review overly academic or theological books just to show off. Rather, I want to review books that I think will benefit the average Christian. So with that said, below are a few recommendations. 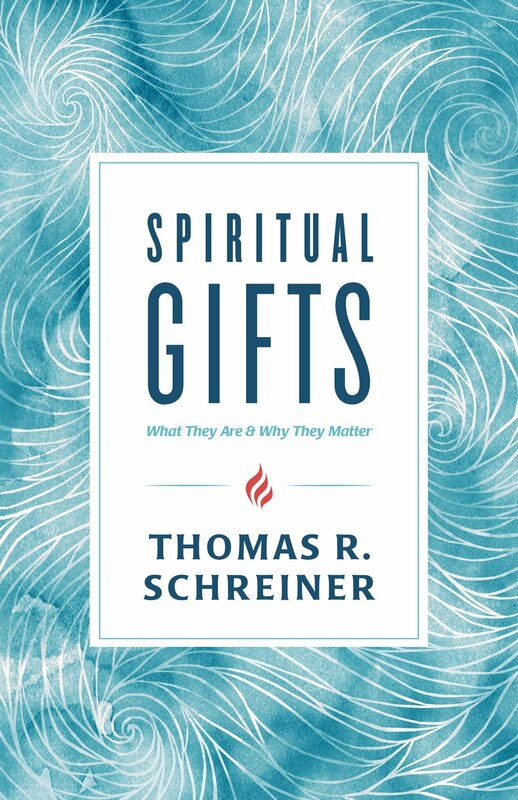 Summary: This is one of the newest contributions out there to an ancient about the existence of spiritual gifts. Though Schreiner is a scholar by trade, this book is intended for the layman who wants a basic introduction on this topic. Perhaps it’s a little too simple for some people’s taste, but his exegesis is, as always, rock solid. This book takes a cessationist approach meaning he doesn’t believe the miraculous gifts (e.g. tongues, prophecy) exist today. However, he approaches the subject with humility and fairness. Who Should Read This: Christians who are looking for an introduction to this topic. Pastors who read this might get disappointed by its simplicity. Summary: This book is hilarious and thought-provoking. McRaney’s whole premise is that people think they’re smarter than they really are when, in reality, we all woefully lack self-awareness. And he demonstrates this over and over again through research, humor, and blunt, in-your-face remarks that humbles you. The chapters are short and entertaining. Though this isn’t a Christian book, it tends to have the same spirit of biblical wisdom books that remind us that there’s more to God’s world than we can ever possibly grasp. Summary: I’m not a new pastor anymore, but this book was helpful in reminding me what it means to be a pastor. Plus, he taught me some new things that I never really considered about little things like what to say at someone’s hospital bed or how to pastor a group of volunteers. He’s a little old school. For example, he talks about frequent home visitations, which is very non-millennial. But it’s always great to hear real pastoral stuff from an experienced shepherd. Who Should Read This: Any pastor who’s entering seminary or starting their first internship. Summary: This is an amazing book. Don’t let the length of it (over 500 pages) intimidate you. It’s very readable for the common man. Haidt’s entire premise is that while we think we form our morality through our reason, in reality it’s formed through our emotions. We think things are wrong because we feel it’s wrong and find empirical evidence to support our feelings. 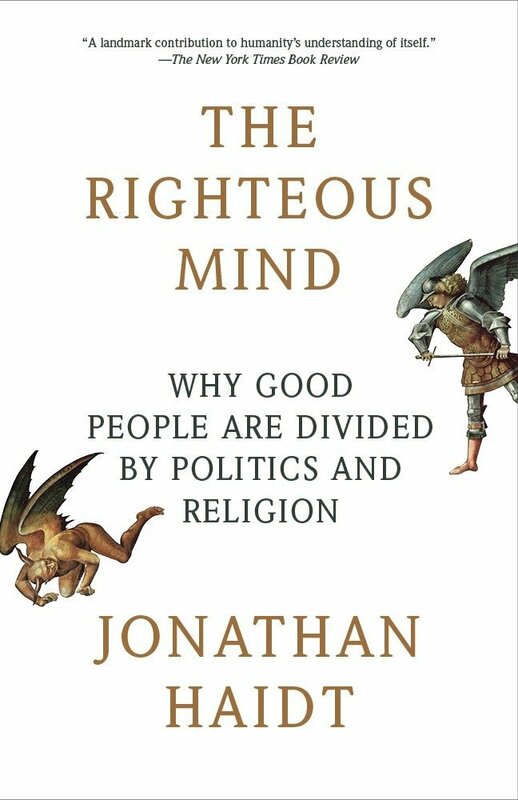 Even though Haidt is a professing atheist, his insights on morality are incredibly helpful and adds nuanced common grace wisdom on an incredibly important topic. Who Should Read This: People who are curious about how morality is formed in Western and Eastern cultures. Also helpful for people interested the political sphere. Summary: The Sojourn Network is a Christian church planting network that published a series of books with relevant topics and beautiful covers. Even though these books take a practical approach towards ministry topics, they’re always saturated with deep, theological truths. I’ve read most of them so far and I probably enjoyed Dave Harvey’s book on leadership the most. But each of them have been helpful. Perhaps my one issue with this series is they feel awfully short. For $10, you’re only getting three chapters of material plus some appendixes. As a result, I always left wanting more. Who Should Read: Pastors looking for a practical yet biblical and fresh approach on everyday ministry practices. Summary: A lot of gatherings - especially church gatherings - tend to fall short of its potential. Whether it’s a staff meeting, small group, or a retreat, we think things are supposed to just naturally come together. In reality, Priya Parker points out that there are so many elements that need to be considered when any group of people gather together. From purpose to venue to host, Parker points out a lot of practical advice on how to bring out the best in any meeting. At times she’s a bit cheesy, but her principles helped me better understand what I should consider whenever I call people to come together. Who Should Read This: Pastors, community group leaders, retreat planners, event-coordinators and everyone who regularly gathers people together for meetings or get-togethers.